The storm, which is still 575 miles (925 kilometers) from the coast, shifted west overnight, and forecasters are now calling for it to head toward the North Carolina/South Carolina border early Saturday as potentially a Category 2 or 3 storm with winds of between 100 to 120 miles per hour, the National Hurricane Center said. Such a turn would expose much of southern North Carolina’s coastline to some of Florence’s most powerful winds and storm surge, as well as meaning the storm could have a direct hit on Myrtle Beach, South Carolina. However the entire coastline from about Georgetown, South Carolina north to around Wilmington, North Carolina is vulnerable to a direct hit. New York took first place, followed by London, Hong Kong and Singapore in the Z/Yen global financial centers index, which ranks 100 financial centers on factors such as infrastructure and access to quality staff. London’s ranking fell by eight points from six months ago, the biggest decline among the top contenders. The survey’s authors said the drop reflected the uncertainty around Brexit. “We are getting closer and closer to exit day and we still don’t know whether London will be able to trade with all the other European financial centers,” Mark Yeandle, the co-creator of the index, told Reuters. 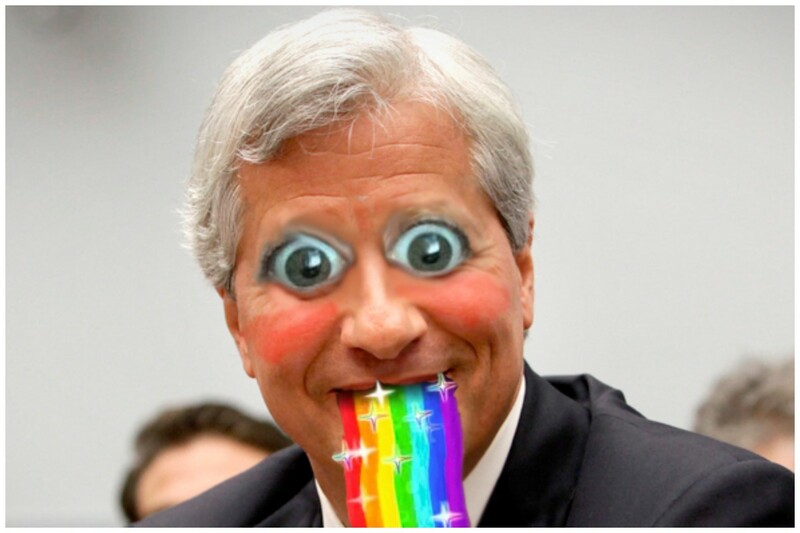 JPMorgan named two co-presidents in January — Daniel Pinto, who runs the bank’s corporate and investment bank, and Gordon Smith, who heads its consumer banking arm — when Mr Dimon agreed to remain at the helm. "Apple&apos;s been strong, and they&apos;ve got a big launch tomorrow, and normally you would see stocks like Broadcom trading up right beside Apple because they&apos;re a big supplier for the iPhone. I think the tensions with China and the potential for a trade war are really putting an overhang on some of these stocks," said Romit Shah, senior analyst at Nomura Instinet. Broadcom lost 3.4 percent. The singer with the laid-back attitude has scored a licensing deal to slap the name of his Coral Reefer band on a new line of cannabis products, including edibles, lotions and vape pens. “I have followed and studied with keen intensity the recent evolvement of the medical marijuana story and the path towards the simple common-sense conclusion that cannabis is good medicine,” Buffett said on Tuesday.